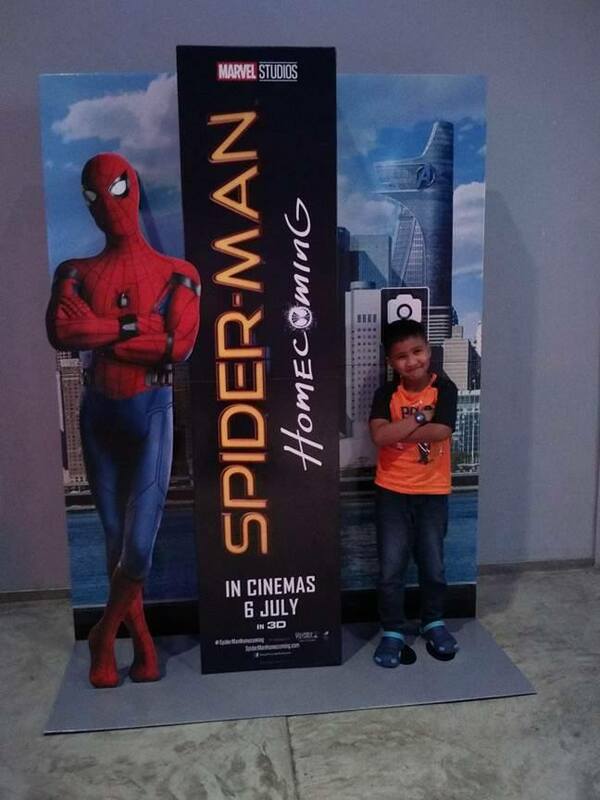 Miles of smiles: Movie time | Spiderman Homecoming - besh!! Movie time | Spiderman Homecoming - besh!! 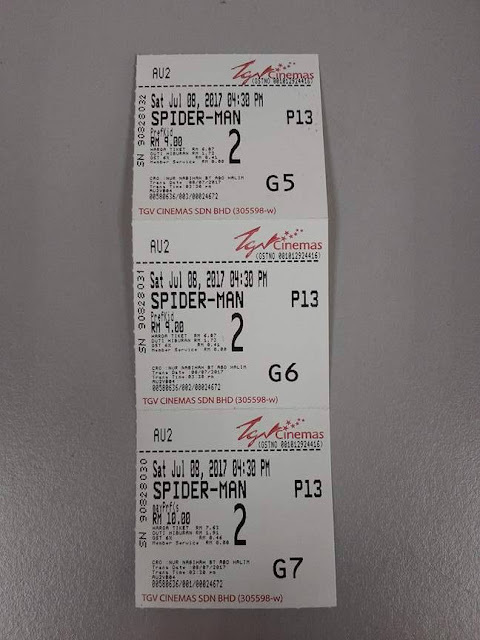 scene psl spidey interact dgn dia punya suit pun besh gak, suara pompuan yg bagi instruction utk spidey guna power/suit dia.. Thrilled by his experience with the Avengers, young Peter Parker returns home to live with his Aunt May. Under the watchful eye of mentor Tony Stark, Parker starts to embrace his newfound identity as Spider-Man. He also tries to return to his normal daily routine -- distracted by thoughts of proving himself to be more than just a friendly neighborhood superhero. Peter must soon put his powers to the test when the evil Vulture emerges to threaten everything that he holds dear. overall MZ bagi 4.5 dari 5 bintang! OOTD Sabtu | ke mana kita? @3 Syawal | beraya ke mana pulak?